School's back in! Let's celebrate with a fun RMW store sale. It's that magical time of the year when we load up our carts with pencils, papers and notebooks. 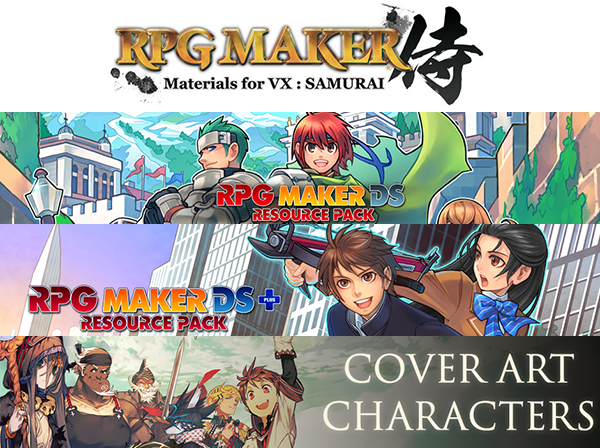 But why not also treat yourself to some RPG Maker goodies? 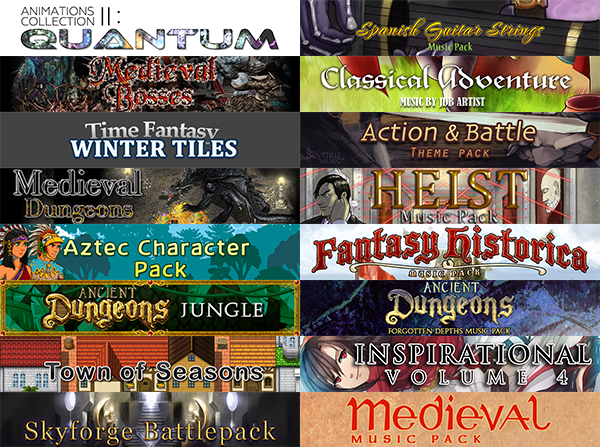 Whether you're looking for an old classic or a more recent release, we've got a stack of Makers and DLC at a discount. 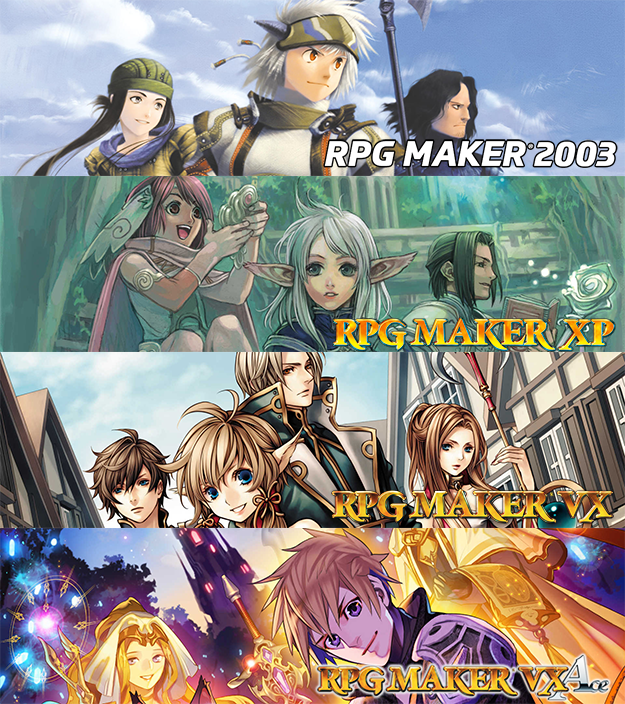 Previous RPG Makers are now at 50% off! Pick up some new Kadokawa DLC at 30% off! 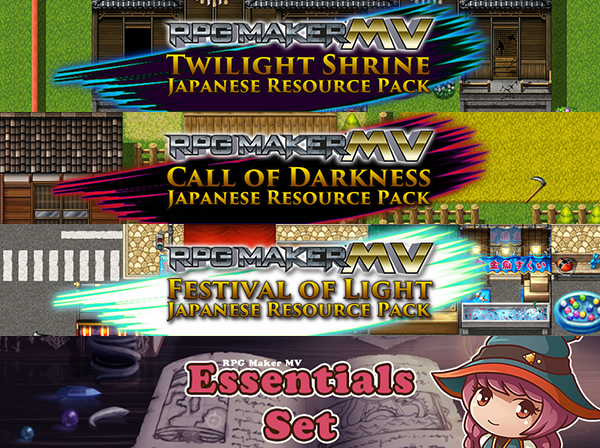 Or maybe you'd like a bigger Kadokawa discount, so check out these great DLC at 40% off! Don't forget the Kadokawa classics at 50% off! But let's not forget about our other contributors! Pick up these fab newer DLC at 30% off. Last, but not least, make sure to check out some of our classics that you may have missed - now at 50% off! This great sale is valid until September 15th @ 12:00pm (noon) PST. As always, we love to hear your feedback! Tell us what you picked up on sale and what you think of it. We've also got a marvelous community event starting. Read more information here. kyllroi, Mattias71, Noctis711 and 7 others like this. Richard John S and Lunarea like this. i'm behind you . . . Excuse me! It seems the previous makers' price haven't been discounted yet? They appear discounted for me. Can you please take a screenshot? Note that they may not necessarily look discounted on the store page, but they will be half off in the cart. @Lunarea I just checked it again. They're now discounted in the cart, they weren't half off in the cart when I wrote the last post. Thank you! We have so many amazing products that it's tough to always fit them all in one big sale. This is just what we're focusing on this time around, but we'll still be offering plenty of other opportunities to save - particularly with MV. So stay tuned! Are the Medieval sets for MV only? Is anything in the Medieval collection compatible to VxAce? Let's hope I can take advantage of this sale before Hurricane Irma reaches its peak where I'm at. I don't want to sound like I'm being picky but some of us Florida RMers may end up losing power or may have had to evacuate and therefore will miss this sale. 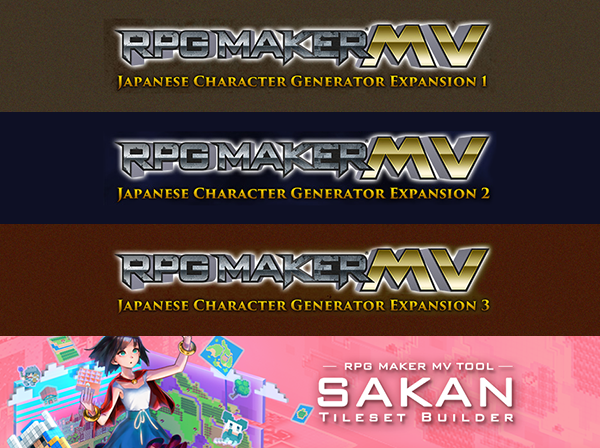 am excitedly looking forward to getting RPG-Maker MV in the soon to near future. since, you implied it may be on sale; am gonna wait. but; I am gonna get 2003 right now. I've been dying for that Samurai Pack for the longest time. ...But I don't have an online banking account, so I have to buy it through Steam, which DOES require that I buy RPG Maker VX Ace first. I find that Steam "feature" pretty annoying, haven't figured out how to bypass it. 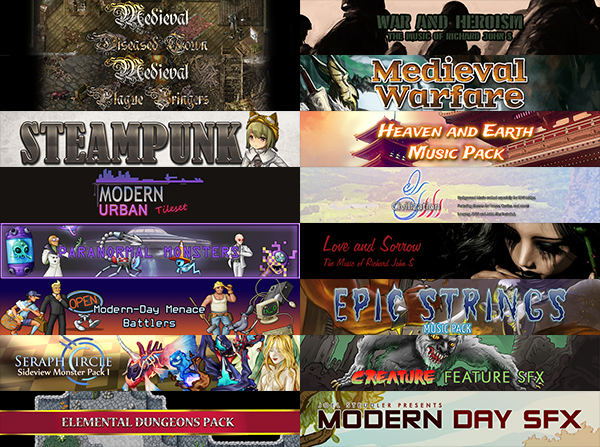 But I think both rpgmakerweb and Steam use the same payment options, don't they? The sad thing is I kind of want the pack for the raccoon monster, since it looks like it'd make a great comical boss character (Which pretty much all the bosses I make in RPG maker tend to be), but then again judging by the sample image, it appears to be the smallest sprite as well, so maybe not.